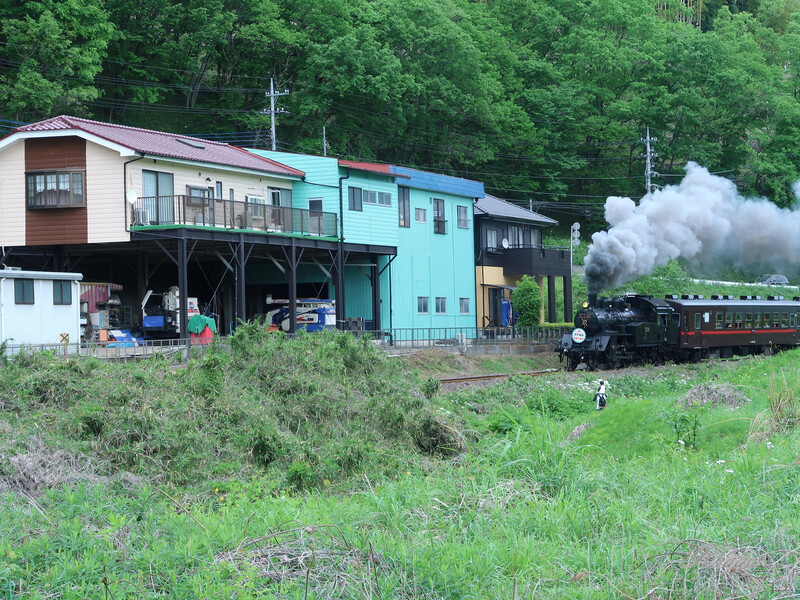 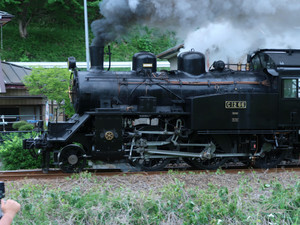 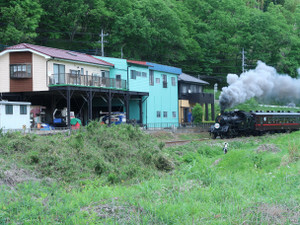 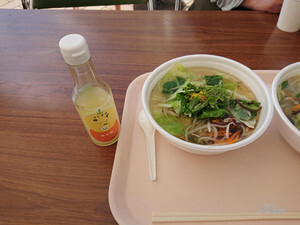 After enjoying “Romantic village” in Utsunomiya, I moved to other road side station “Motegi” to watch a running old SL (Steam Locomotive), and eat a popular ramen tasted with salty citrous “Yuzu”. 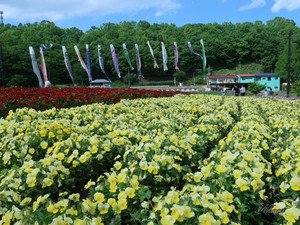 And then, drove to next road side station “Haga” for relaxing hot-spring name “Roman hot-spring”. 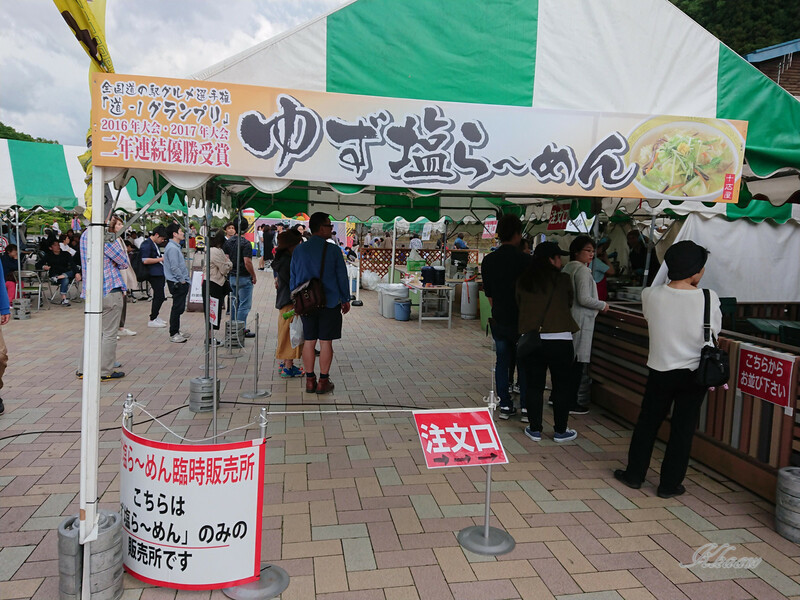 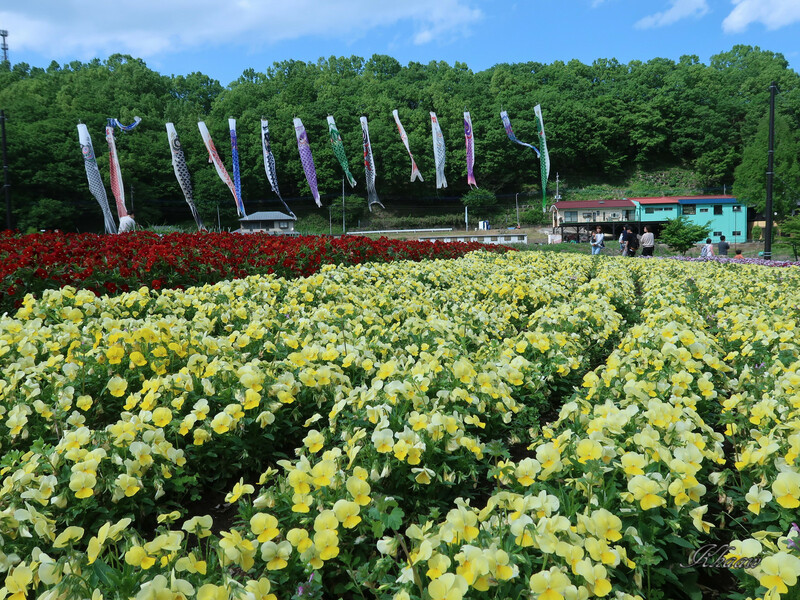 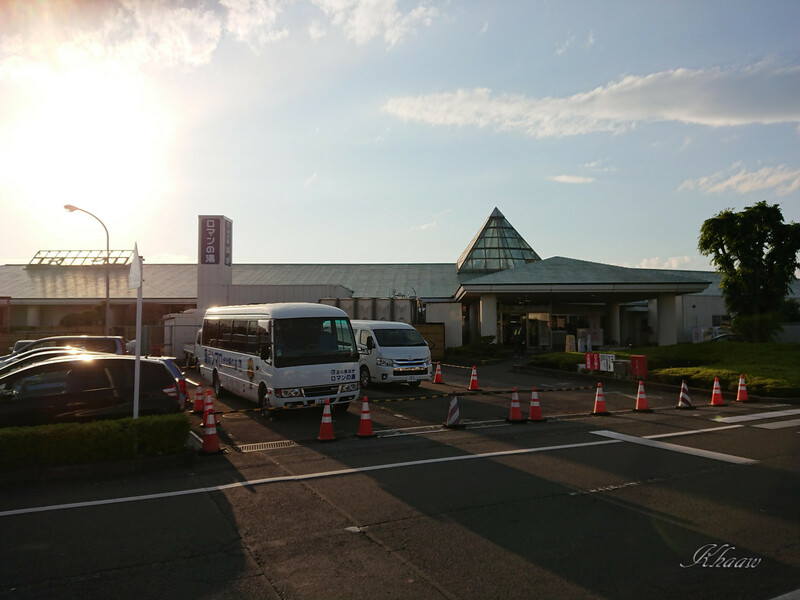 I drove without plan but enjoyed and relaxed by “road side stations” in Tochigi prefecture.